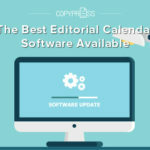 WordPress has become a household name, but because the platform began as a blogging system, it is still largely associated with the casual, hobbyist mentality of a personal blog. However, many businesses and entrepreneurs are monetizing their blogs in various ways to earn a living, or much more, from their audiences. 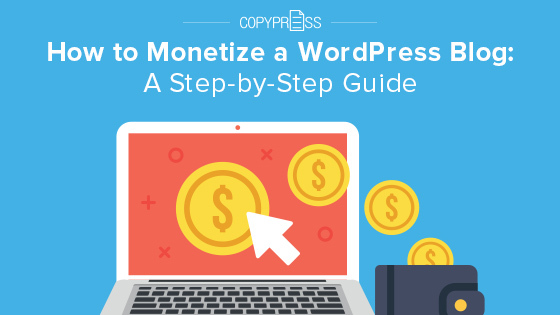 Take a look at the most promising ways to monetize your WordPress blog, and apply the ones that fit your website. 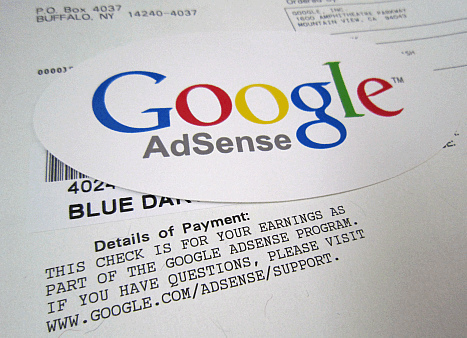 AdSense is a system that lets Google put small, unobtrusive ads on your website. The ads are Pay Per Click (PPC), meaning that every time someone clicks an ad on your site, you get paid. 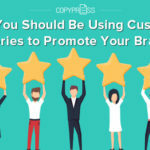 In some cases, however, you may have the opportunity to put ads on your site that pay for page impressions, meaning that a person doesn’t even have to click the ad for you to get credit. We should mention that AdSense is not the only PPC ad opportunity for your WordPress blog, but it is the largest and worth trying. Another option is AdSense for Search, which pays you when people search something on your website. If your website has controversial content or is not qualified for AdSense in other ways, you could try out alternative companies. Each has its own rules and advantages, and some are better specialized toward particular types of websites. AdSense and other PPC ad programs are great for websites with lots of content that keep visitors hanging out for a while. If your site is much thinner and simpler, you may want to look at other monetization strategies, as well. The other main concern with PPC ads, of course, is ad blockers. To get around those, you could block access until the user’s app or extension is disabled, request that they disable it with a lightbox, or just let it be and rely on non-blocking traffic. If you offer products or services that your blog audience would find irresistible, you might as well steer the traffic your WordPress site generates in that direction. You don’t have to follow anyone’s rules, and you are selling something close to you, which should make it easier to be an enthusiastic marketer. However, this option relies on the health of your business more than other monetization strategies. After all, a business that is just starting out, with little content and no solid reputation, will have an uphill journey to attract traffic. Despite that, for a blog with a well-established brand, selling your own products through a blog is a given. E-commerce websites are easy to set up these days and can be used for physical products, digital products, and even services like consulting. If you sell anything that belongs to you and your brand, make this method your long-term goal. It will take the most effort to build up, but the rewards will be worthwhile. Affiliate marketing is a huge and rapidly changing industry based on directing customers to a business and then claiming a commission. This is especially common with blogs that have a laser-focused niche. For instance, a blog about healthy supplements for dogs could review and recommend certain supplements, with an affiliate link at the end of each article to a store page. 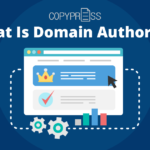 If a reader clicks that link and ends up buying, that gets tracked by the link, and a commission from that sale goes to the blogger’s affiliate account. 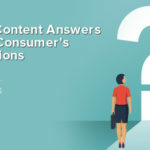 If you review products in a niche or cover a specific topic in detail — such that you know an affiliate recommendation would come across as natural to your audience — consider this monetization method. Just keep in mind that you must present yourself as a credible affiliate. If your blog is a mix of professional, down-to-earth reviews of products ending in affiliate links but also transgressive rants for entertainment value, there might be too much dissonance for people to take you seriously in either way. One of the best affiliate marketing possibilities is Amazon Associates. An Amazon Associates link takes the visitor not to a specific product page, but to Amazon. This is fantastic if you tend to make guides or lists of things needed in a certain situation. A survivalist blogger, for example, could make a post with a list of things needed to survive in the mountains. After the reader has gotten all sorts of ideas on things to get, they can click the Amazon Associates link, and anything they buy — even totally unrelated items — will earn a commission for the blogger. Does your brand not sell any products or services of its own, specializing in free entertainment or information instead? In such a case, sponsored posts can be a great opportunity, since whatever the sponsoring company sells does not compete with you. Sponsorship is just what it sounds like: You find a product or service that would appeal to your audience and get paid to post about it. Sponsored posts work best when there is a believable, human engagement between you and the sponsored item. For example, a mommy blogger who gets offered to do a sponsored post for a special kind of cereal for kids could post about her experience with the free sample the company sent, describing how much her children liked it. Keep in mind, though, that you shouldn’t lie or force a positive message. If an item has flaws, be honest about them. As long as your overall opinion is positive, the sponsoring company should understand the value of that honest, organic advertising. Keep in mind that you’ll have to be an appealing prospect as a sponsor. This doesn’t mean you need an audience of millions, but it’s best to approach companies with a professional email explaining who you are, your audience’s potential interest in what they sell, what kind of post you could do, etc. If you get lucky, you could land a long-term contract where you write multiple posts over time. Just don’t let it overtake your regular content, or you might turn off your audience. For a WordPress blogger with good visibility and credibility, content can quickly pay for itself many times over. 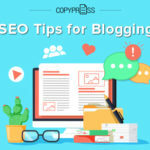 Different strategies are ideal depending on your type of blog, brand, and content, but even some of the most casual blogs out there have the potential to support your business or supplement your income. The Unethical Marketing Tactics of Scarcity in Advertising Tone vs Voice – What Is the Difference?